My interest in nature and drawing dates back to my childhood but I began drawing botanical subjects early in the nineties, although occasional small pieces were made long before. As an optical engineer, I worked in a research centre near Milano in the field of Optical Interferometry and Holography; natural phenomena documentation and astrophotography were pastimes for many years. Now Botanical Drawing takes most of my free time. As in the long time tradition of Botanical Drawing, the plates are made using watercolour on pure cotton paper. My preferred subjects are the poor herbs you can find around in the fields. Sometimes, even the grace of a single stem deserves a plate. The pictures in this website were obtained from negatives or slides, only recently by digital imaging. Please allow for some non uniform quality or tonal rendition. For some there is a note. I can’t tell why I draw plants. Simply, when I work on a plate I feel an intimate and deep respect for Nature and its beauty. where the resulting deep blue is due to the reaction of some iron salts to ultraviolet light. Again, the subjects are collected in the realm of Flora. You can see some Cyanotype prints in the dedicated page. -Fiori in Posa, 2a ed., FAI, Castello di Masino,(TO), 2000. -Il Serto di Flora, Rotary Club, Palazzo Doria –De Fornari, Genova, 2001. 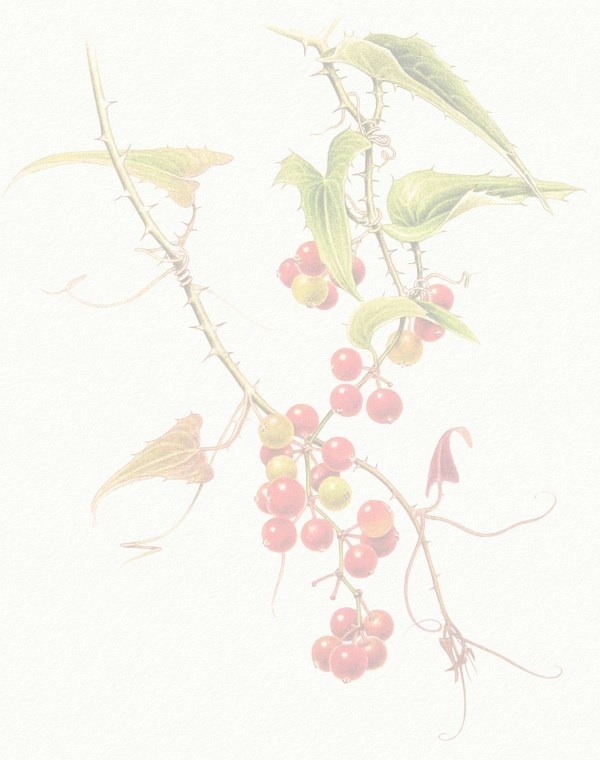 -Italian Botanical Art Today, Istituto Italiano di Cultura, Washington D.C., 2001.